ClassDojo can help you better manage and measure behavior and participation in your classroom. - Walk through the presentation to familiarize yourself with the main features of ClassDojo. - Let me show you how ClassDojo works! Now go back to the presentation and use the slides to guide yourself through signing up for ClassDojo. It should take less than 5 minutes. -Teachers are encouraged to reach out at hello@classdojo.com if they need help, have questions, or have feedback for ClassDojo! All done! Thank you for being a part of the ClassDojo movement! - Here is a Student Introduction Video that can be used to introduce ClassDojo to your students. - Here is a ClassDojo Behavior Point Sheet Sample that can be used with your students. 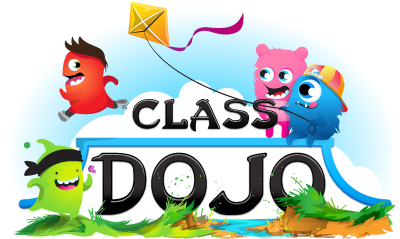 - Here is a Promotional Flyer that can be used to promote ClassDojo to other teachers..